Let us help you increase the curb appeal of your home! We offer free sales estimates on replacement doors. Please click here or contact our office at 716-312-6710. We can take a photo of your home and upload it to our door design center or you can upload a photo yourself. What is the cost to your business if your garage door or loading docks are inoperable? We offer a preventative maintenance service to businesses. 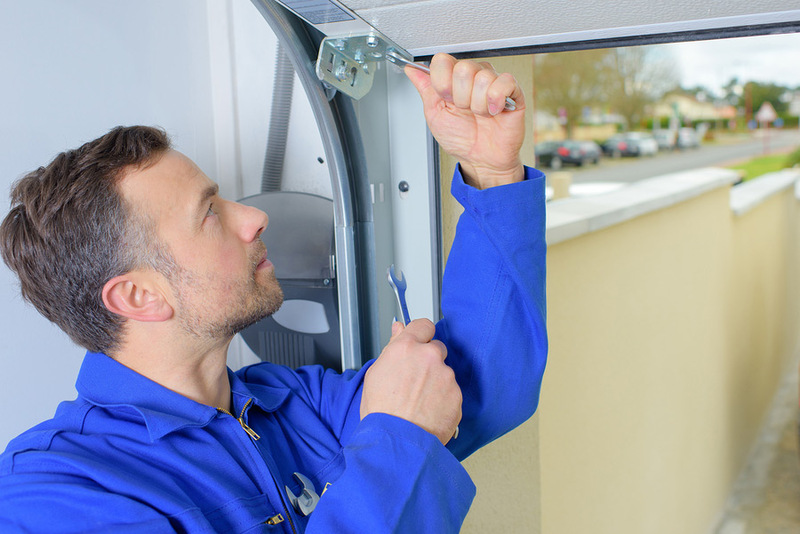 We can come out as many times a year as you would like to perform service checks to your doors and equipment-aiding them to work better and safer for your company. 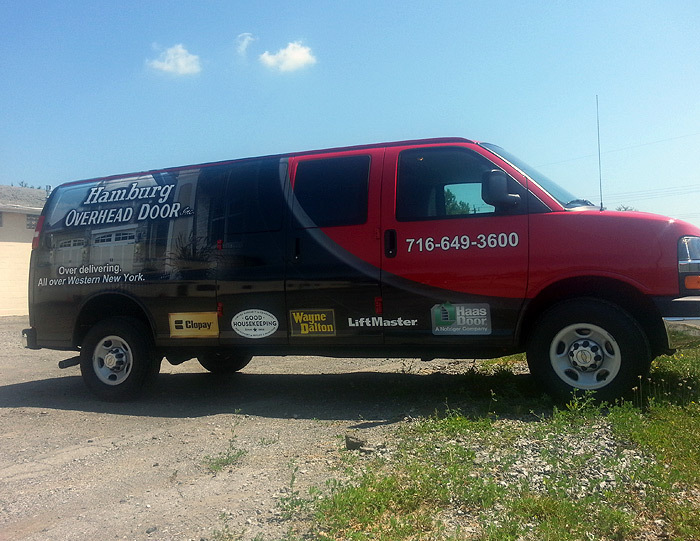 Please contact us at info@hamburgdoor.com or call us at 716-312-6710 for more information. In need of a garage door or electric opener repair? Please click here or contact our office at 716-312-6710 to make an appointment. We offer same day service in many cases. Tired of painting the wood trim around your garage door opening? Let us wrap the opening in maintenance free aluminum trim! Contact us for pricing and details. NFPA 80 states that Fire Doors must be tested and inspected yearly in order to meet building codes. Please contact us at info@hamburgdoor.com or call us at 716-312-6710 for more information. The Importance of Fire Door Drop Testing Inspections. Required by the NFPA80, click here to view a power point presentation for more information.